Yiwu Huashu Jewelry Co., Ltd.
Yiwu Dooda Jewelry E-Business Co., Ltd.
or according to your requirement. Or according to your Requirement. 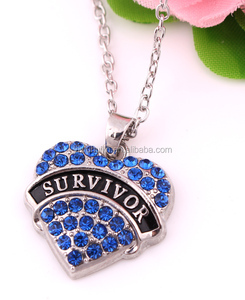 1 welcome to send me inquiry and would like to help you. Yiwu Bauna Jewelry Co., Ltd.
Dongguan Inspire Stainless Steel Jewelry Co., Ltd.
Yiwu Xpolo E-Commerce Co., Ltd.
3)Sometimes will according to the total quantity. Payment: 1)Payment method: T/T. Wester Union and Paypal etc. 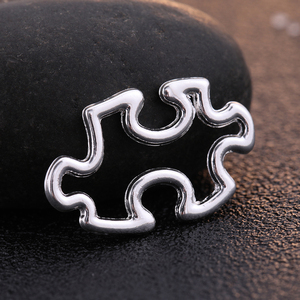 Yiwu Zhijia Jewelry Co., Ltd.
7. Nice products to enrich your product line and enlarge your markets. We send the samples to you only after receipt of your payment. of the products you like, then we will send you the quotation. Yiwu Qiju Jewelry Co., Ltd.
Shenzhen CR Metal Jewelry Co., Ltd.
Yiwu Pindi Jewelry Co., Ltd.
Guangzhou Mudulla Commodity Co., Ltd.
Haifeng Yafeini Jewelry Co., Ltd. 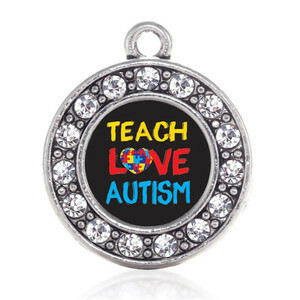 Charm Style: 1) Various size, color and styles for your choice. If you want other methods (by air or sea), please feel free to let us know. It also will not deteriorate in long exposure to toxic or acidic soils. 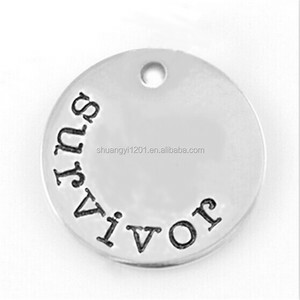 We will use new product to replace damaged freely or refund. 2.If buyer has any other special request for INV, pls tell us before shipment. 3.If there is custom problem occur, sure we will try our best to assist buyer to solve it. 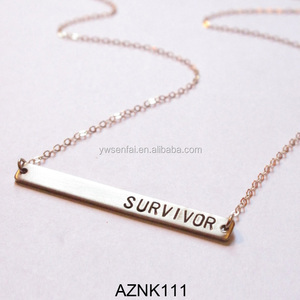 Alibaba.com offers 202 survivor jewelry products. 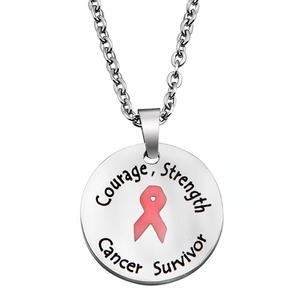 About 31% of these are zinc alloy jewelry, 19% are stainless steel jewelry, and 19% are necklaces. 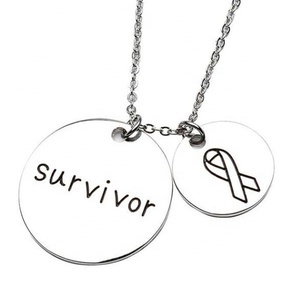 A wide variety of survivor jewelry options are available to you, such as paid samples. 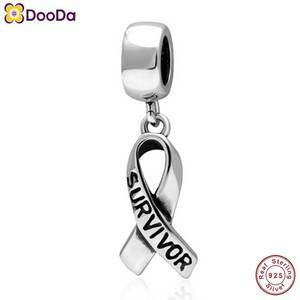 There are 121 survivor jewelry suppliers, mainly located in Asia. 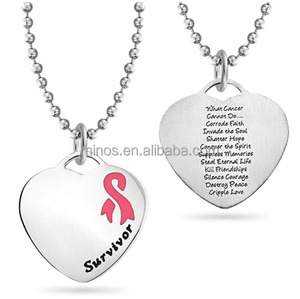 The top supplying country is China (Mainland), which supply 100% of survivor jewelry respectively. 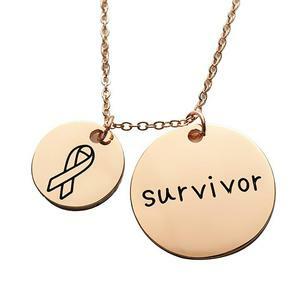 Survivor jewelry products are most popular in North America, South America, and Western Europe. You can ensure product safety by selecting from certified suppliers, including 4 with Other, 4 with ISO9001, and 1 with BSCI certification.